3 Bedroom Virginia Park Caldwell, ID Home for Sale. Like new, but without the wait! Built in 2016, this comfortable & inviting home features an open floor plan with large living & dining areas, an island with raised breakfast bar, and a spacious master suite with large master bath & walk-in closet. With newer everything and upgrades added by 1st owner PLUS a 1 year home warranty. Pack your bags, she's ready to go! 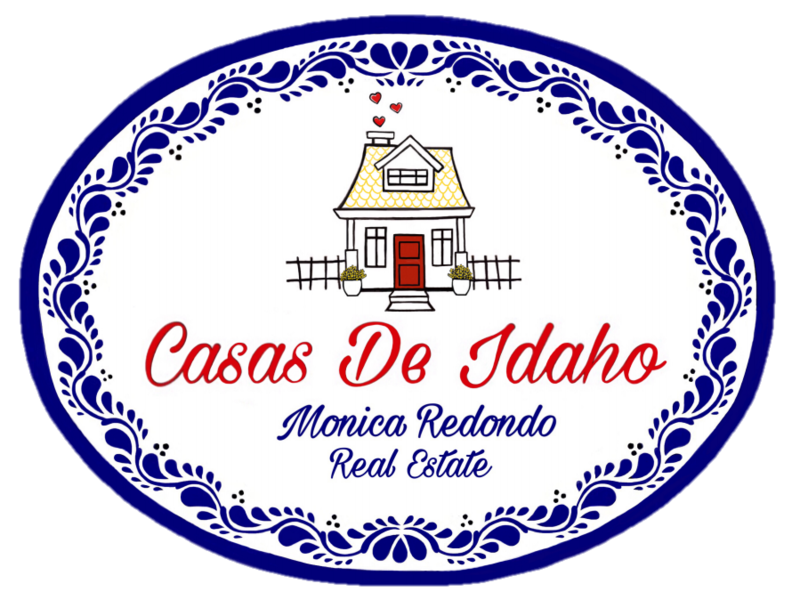 For more information on this 3 Bedroom Virginia Park Caldwell, ID Home for Sale, contact Monica Redondo at (208)991-2352. This property that is located at 11690 Altamont st., Caldwell 83605 in Canyon county is currently for sale. This property is offered by The Montoya Real Estate Group - Silvercreek Realty Group, agent Monica Redondo, . The property at 11690 Altamont st. has 3 bedrooms, 2 baths, 1,502 and was built in 2016. 11690 Altamont st. is in the Virginia Park neighborhood in Caldwell in the ZIP code of 83605.